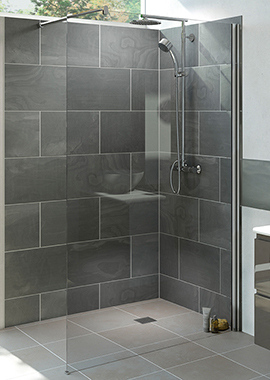 The appeal of a walk in shower enclosure isn't for everyone, but there are some marked advantages, most having to do with ease of entrance and exit into the shower space. 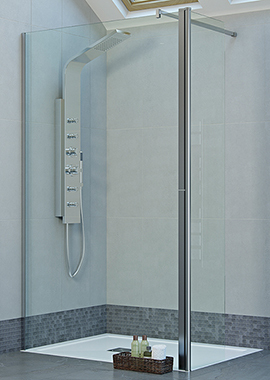 A walk in shower enclosure can be defined by any shower space that is not part of a bathtub and is only used for showering. 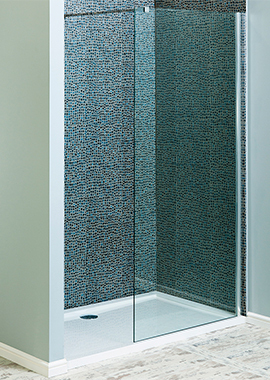 In some cases where there is not enough room for a full bath, a standalone walk-in enclosure offers a great alternative. 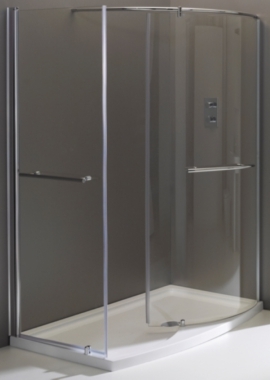 As well, for those that are mobility impaired, walk-in showers can offer an amount of independence that cannot be achieved by a standard cubicle. 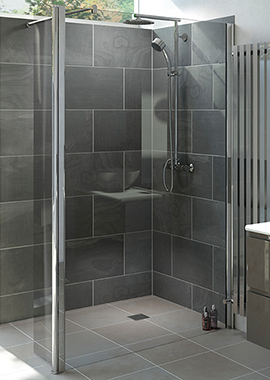 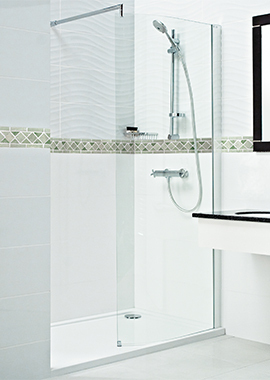 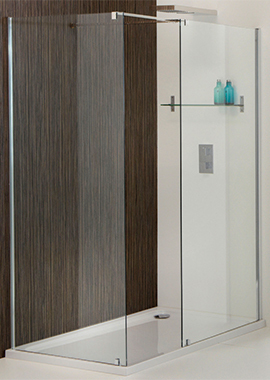 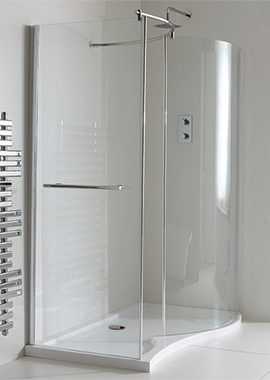 Drawing on deep experience in the field, we know-how to help you create the walk-in shower enclosure to fit your needs. 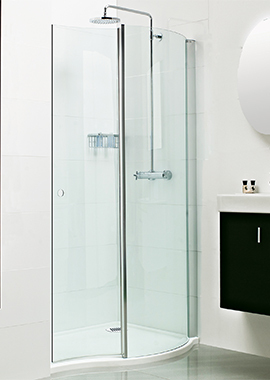 We have the products and the expertise to help you renovate your ageing bathroom or install the bathroom of your dreams in a new home.